A limited CDr compilation that came with the Boomkat order of the third EP with Ike Yard remixes. It collects all remixes from the 3 remix 12 inches released by Désire. Limited to 125 copies. 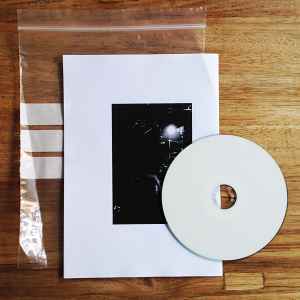 Comes is a transparant seal bag which includes a photocopied insert and plain white CDr.